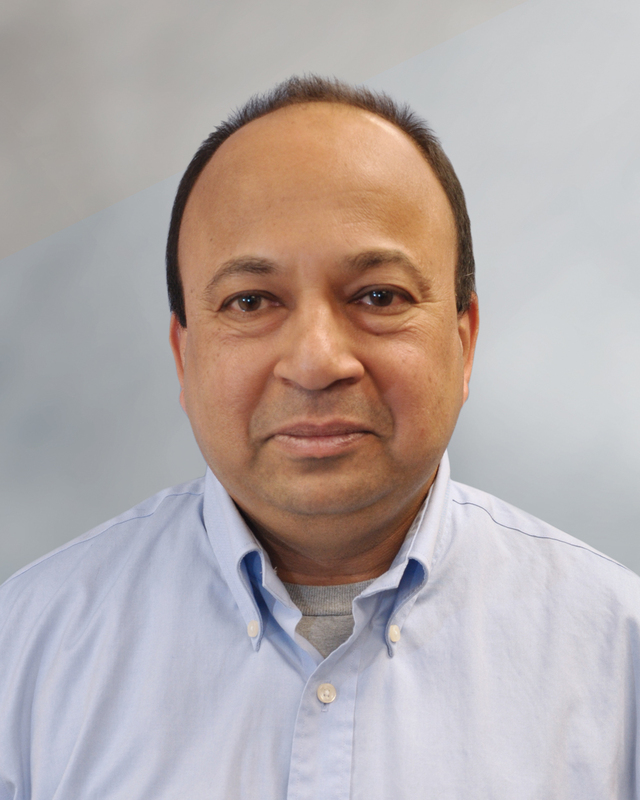 Salil Kharkar serves DC Water as Senior Vice President, Operations and Engineering, and oversees the provision of wastewater services to the District of Columbia and surrounding jurisdictions in Maryland and Virginia. Mr. Kharkar also serves as the principal advisor to the Executive Vice President, Operations and Engineering on technical matters related to maintenance, process engineering and operations. He is an authoritative source in process engineering issues related to wastewater treatment technology and control. Mr. Kharkar was previously Director of Process Engineering at DC Water, responsible for all process engineering management duties, including setting the long- and short-term goals for the program. He analyzed and directed plant processes and methods to develop more efficient, cost-effective ways to treat wastewater. Mr. Kharkar first joined the Authority in 2001 as Process Engineering Manager with responsibility for evaluating the effectiveness and efficiency of all treatment processes, providing engineering support and direction for the Blue Plains Wastewater Treatment Plant. Mr. Kharkar has worked for nearly 20 years in various aspects of wastewater treatment, including process control, planning, design, construction and start-up. He has worked at wastewater treatment plants in New York City, San Diego and suburban Maryland. He has a bachelor's degree in civil engineering and a Master's degree in environmental engineering. He is also a registered professional engineer.